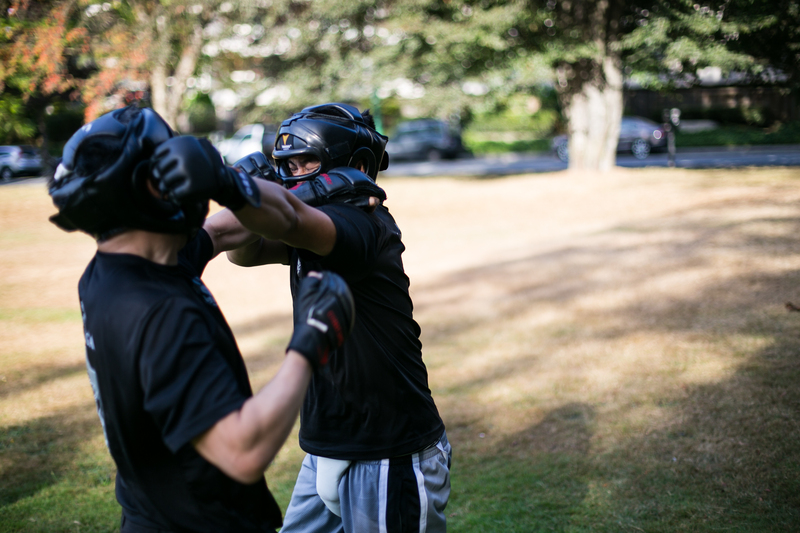 In Urban Tactics, Krav is our Craft, we take Krav Maga training very seriously. At the same time we require our students to take the same dedication as we do. 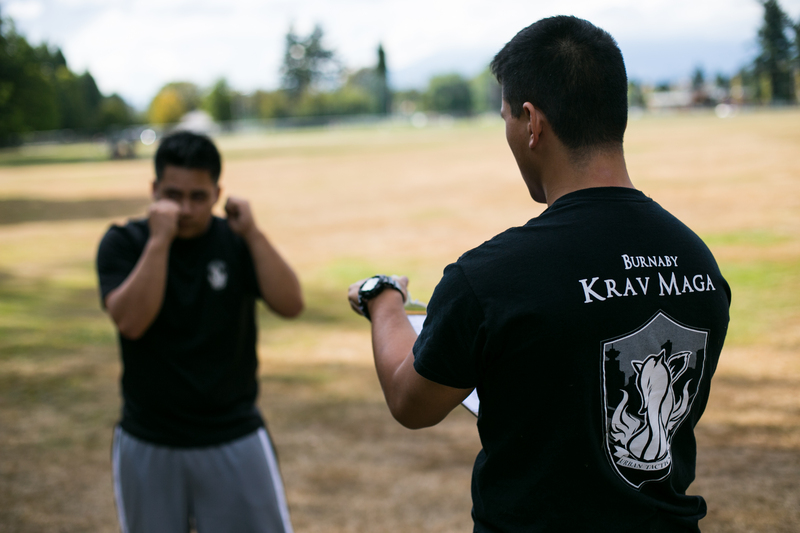 Orange Belt represents that you as a student already has a solid foundation as a Kravit ( fighter ) and now is ready to learn more about Krav Maga and can be a role model to the newer folks.